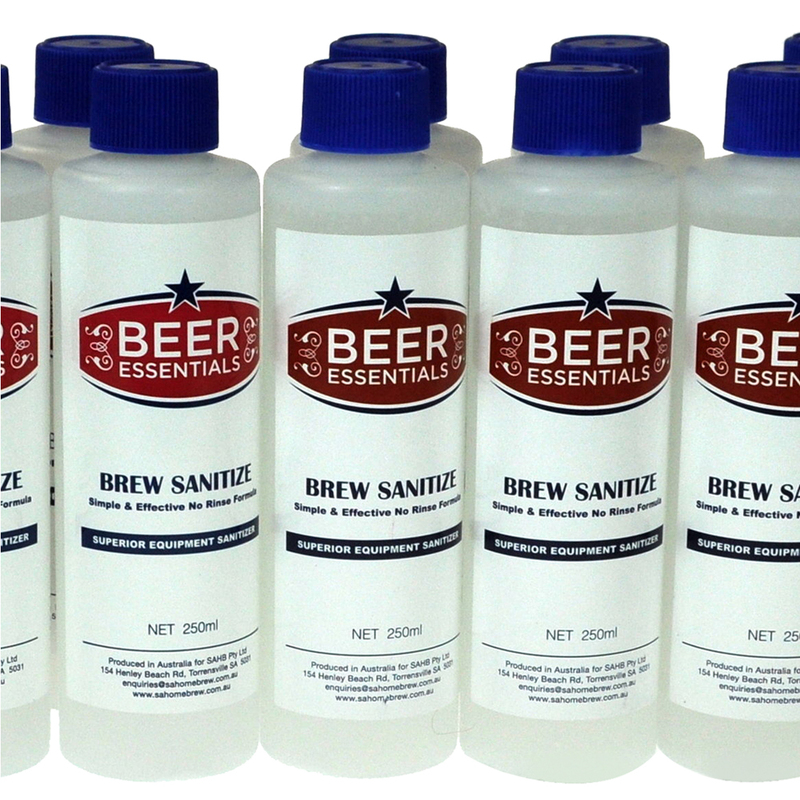 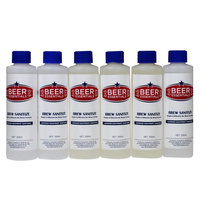 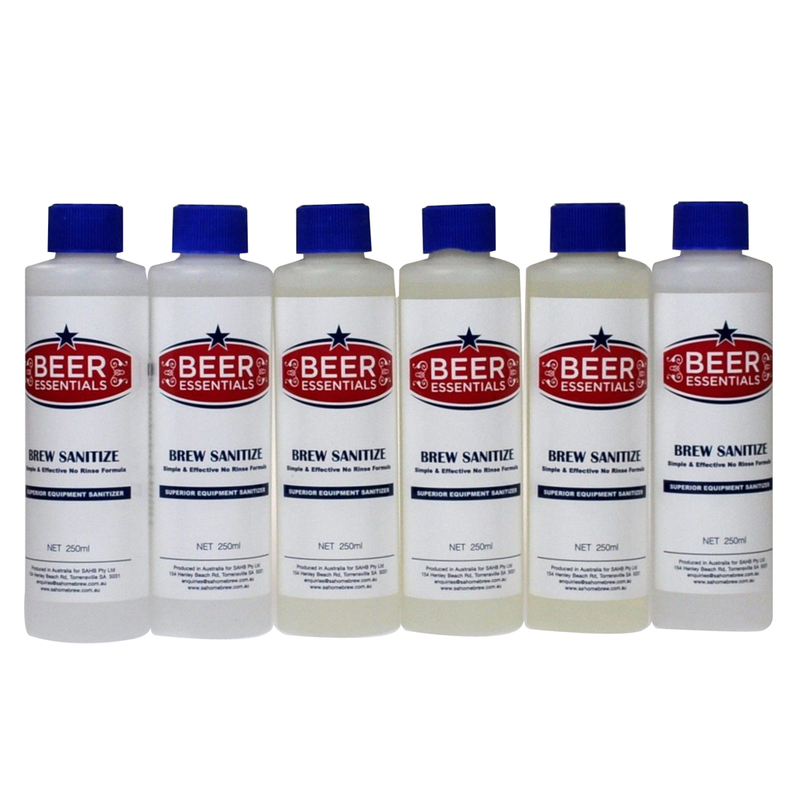 Brew sanitize is a simple and effective no-rinse sterilser. 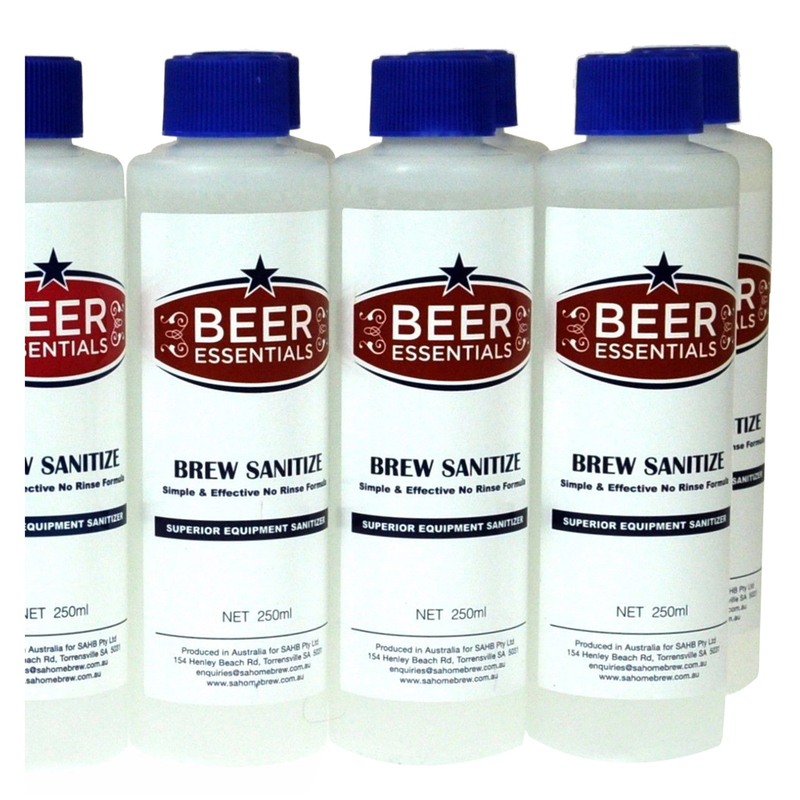 It can be used in a spray pack application or diluted solution sufficient for multiple doses. 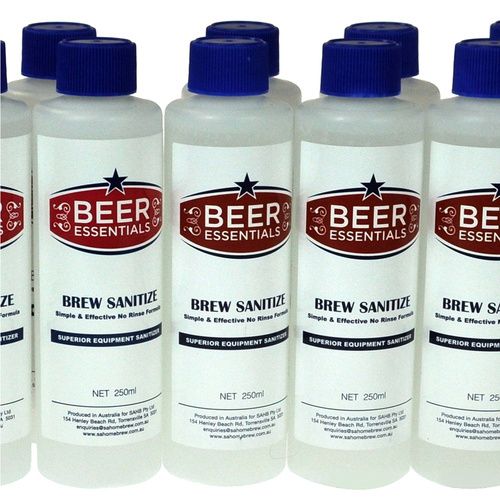 A quality and safe product made in Australia. 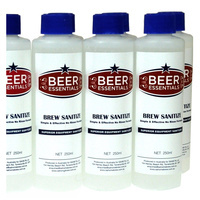 Check out the video to see what will happen to your beer if you do not clean and sanitise before brewing.